The Presbyterian Church was organized in 1973, after coming out of the Presbyterian Church in the United States (Southern) for the latter's liberalism. Since its organization the Presbyterian Church in America has grown from 41,000 members to over 335,000 members. Numbers however, are not a main factor in determining a church's spiritual well being. In 2002 the Auburn Avenue Presbyterian Church in Monroe, Louisiana hosted its annual Pastor's Conference. At this conference hosted by a congregation of the Presbyterian Church in America, a new theology was introduced, which has become known as the Federal Vision or Auburn Avenue Theology. The Federal Vision has attacked the heart of the Reformed Faith, even the heart of the Gospel -- JUSTIFICATION BY FAITH (BELIEF) ALONE. The Presbyterian Church in America did not deal with this theology until 2006 when the General Assembly appointed a study committee to study the Federal Vision and the New Perspectives on Paul theologies. In 2007 the committee delivered it report to the General Assembly stating that these theologies are teaching another gospel, which is no gospel at all. Despite the strong language, the committee report referred to those teaching these false gospels as "brothers." No Federal Visionist has been brought up on charges; instead two presbyteries of the Presbyterian Church in America have exonerated known Federal Vision pastors. 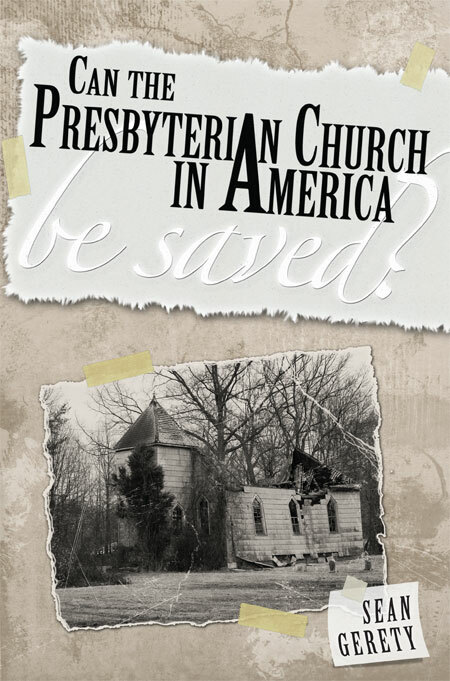 With the PCA tolerating the preaching of another gospel along with the Biblical Gospel, the question arises: Can the Presbyterian Church in America Be Saved?